Aqua Garage Services supply & fit a wide range of tyres, supporting older vehicles, classic cars, daily runners, vans and commercial vehicles. 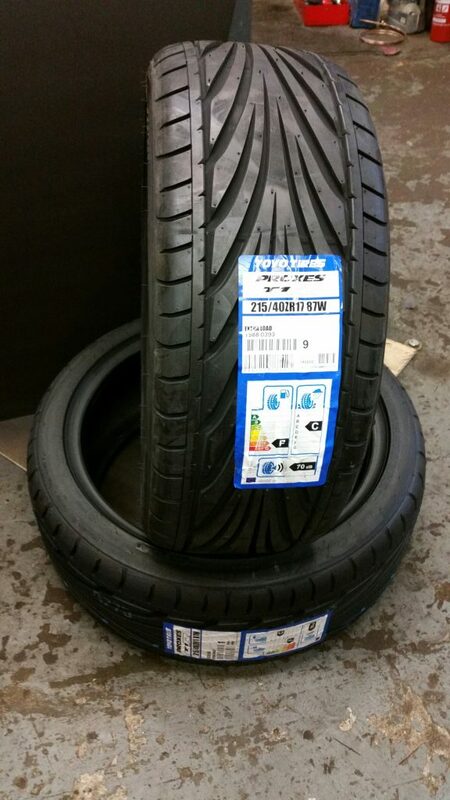 We supply all reputable brands of tyre and do not use cheap, problematic brands of tyre known to be prone to safety issues. 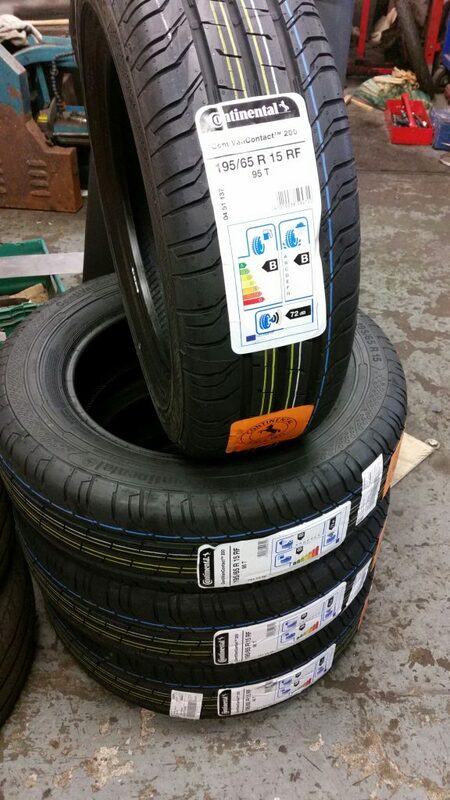 Tyres need to be checked at regular intervals for heavy wear and damage. Not doing so can cause serious safety issues such as motorway blow-outs. See below. Heavily worn tyres can become dangerous during the winter or during heavy showers, as the braking effort of the tyre is reduced. 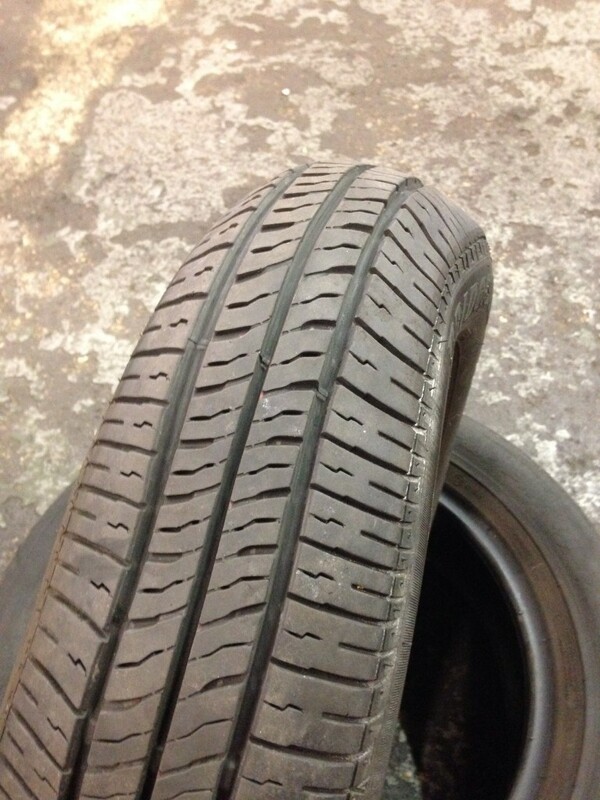 Make sure your tyres are fit for winter use. 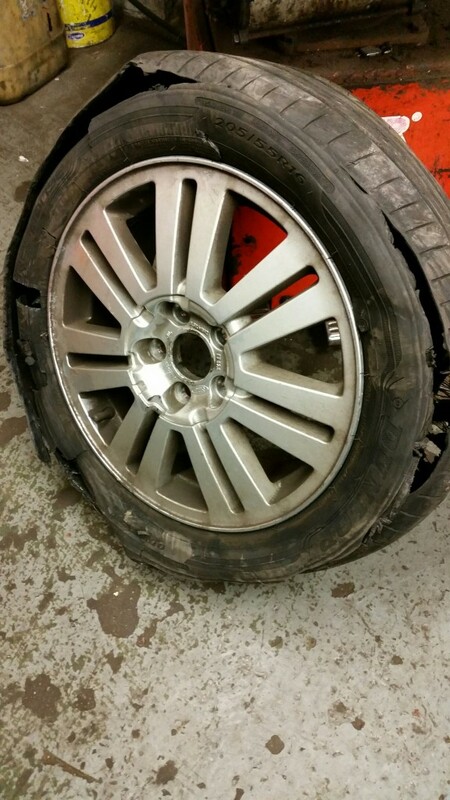 Pop into Aqua Garage Services for a tyre check.